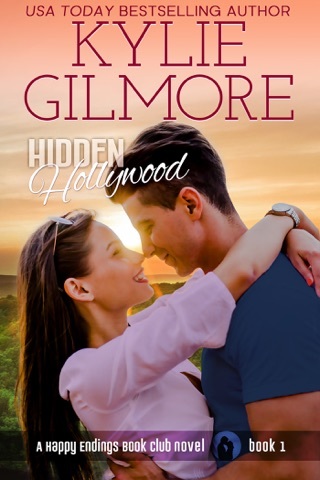 Author’s Note: This short novella features sisters Missy from Resisting Fate (Happy Endings Book Club series) and Lily from Rev Me Up (Clover Park series). If you haven’t read Rev Me Up, you’ll still be able to follow along since all of my stories standalone. This is a extra sweet treat to revisit Clover Park for a short while..... 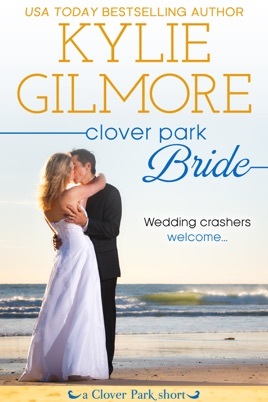 Highly entertaining, sweetly thrilling and fun short story of Nico Marino and Lily Spencer's wedding along with all the bumps, hangups and family issues they have before getting to the alter. They are just the sweetest couple and it was fun getting this special day with them. Love a la Marino style! 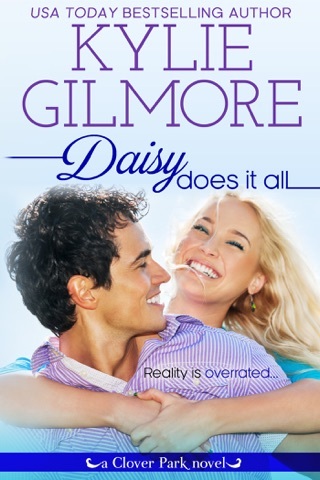 This book has all the fun and romance that the Clover Park series is best known for. Wonderfully flawed but beloved characters and an extended family that we have all come to know and love throughout this series. Nico is bound and determined to give Lily the wedding she’s been dreaming of, but when the guest list expands and the family dynamics threaten to ruin all of her plans, Nico has to go above and beyond to make sure that his special day with Lily is everything she hoped for, and more. A lighthearted look at love a la Marino style. I read a complimentary copy of this book and all opinions expressed in my voluntary and unsolicited review are completely my own. 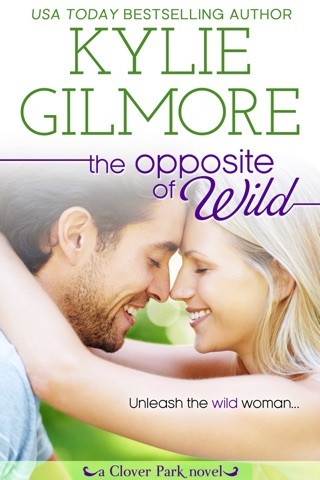 All in all, this was a fun little morsel to tide me over until the next Happy Endings Book Club book!